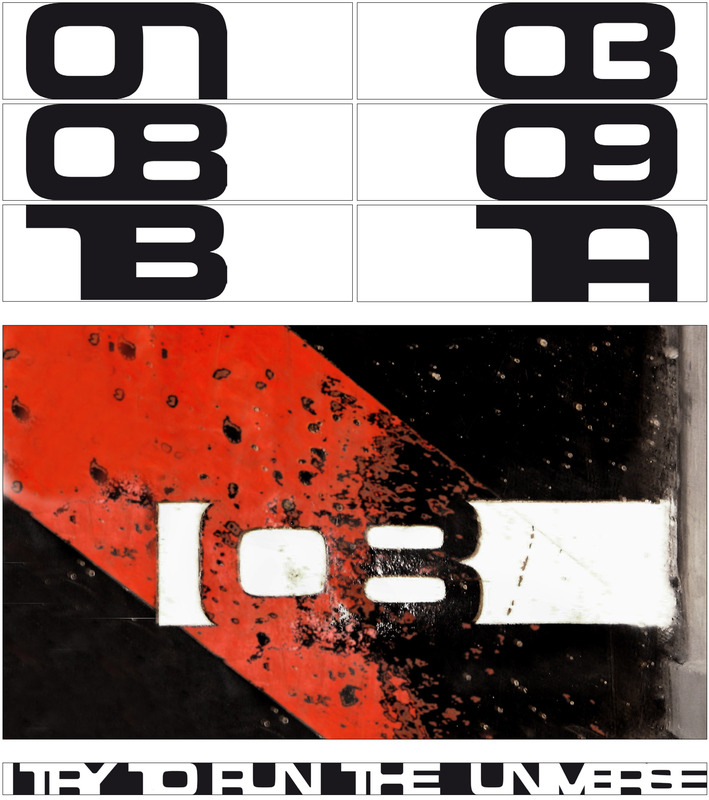 Numbers labelling the atelier spaces are sprayed directly on the on the black asphalt floor. ‘I try to run the universe’ is sprayed on the wall. On the inside of the door, next to the tag on the wall, ‘I d’ is written, when the door is open the text transforms to ‘I do run the universe’.